It’s already May and that means it’s time for another Fragrance of The Month! This month we are inspired by this warm, almost summer-like weather. 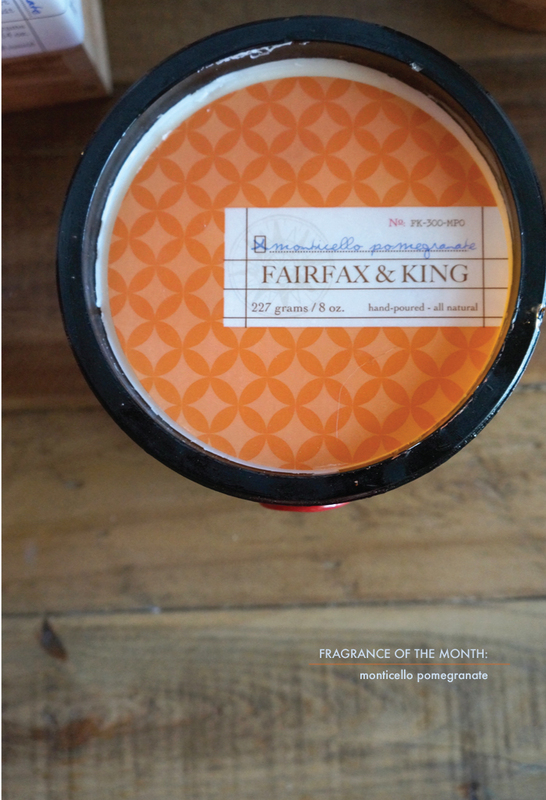 Which is why we chose our Monticello Pomegranate fragrance part of our Fairfax & King collection by Found Goods Market/ DPM Fragrance! 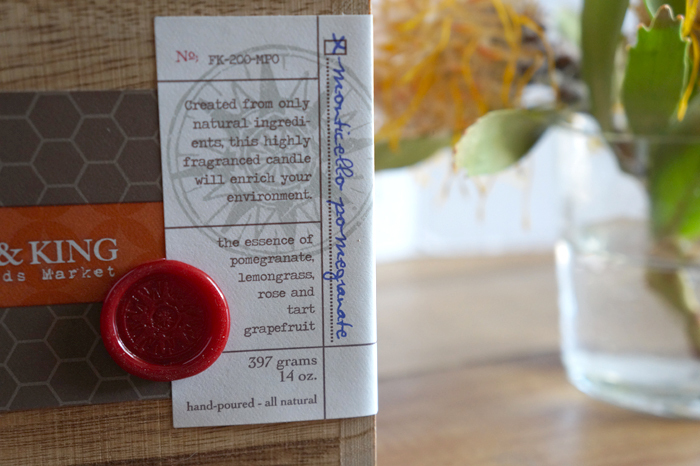 Monticello Pomegranate is filled with the essence of pomegranate, lemongrass, rose and tart grapefruit – all things that scream spring and summer! This scent is great because it’s a bold fragrance that will fill the room without being overpowering. 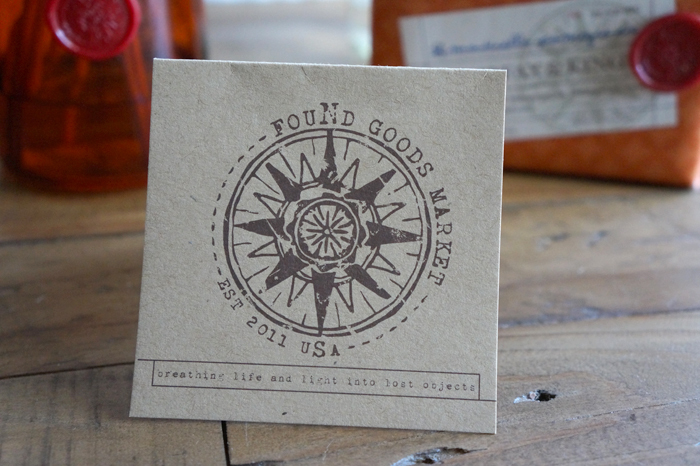 Also, our favorite part about the candles by Found Goods Market is that everything is made from recycled glass so it’s super eco-friendly. 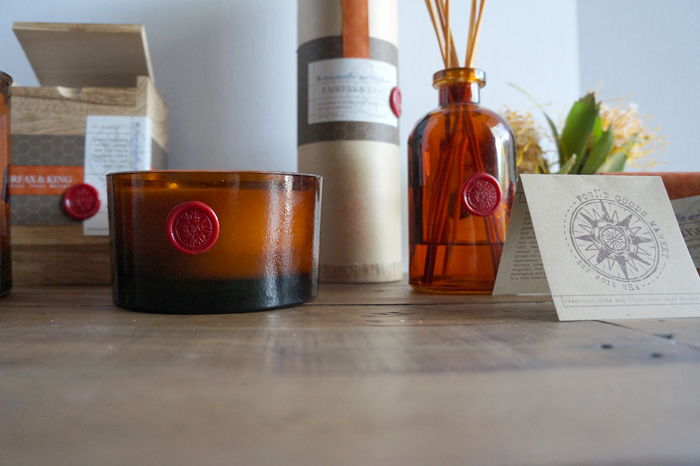 This fragrance is available in the Glass Reed Diffusser, 3-wick Glass Bowl, Boxed Tumbler and the Soap Bar with Shea butter! Which style will you try?! 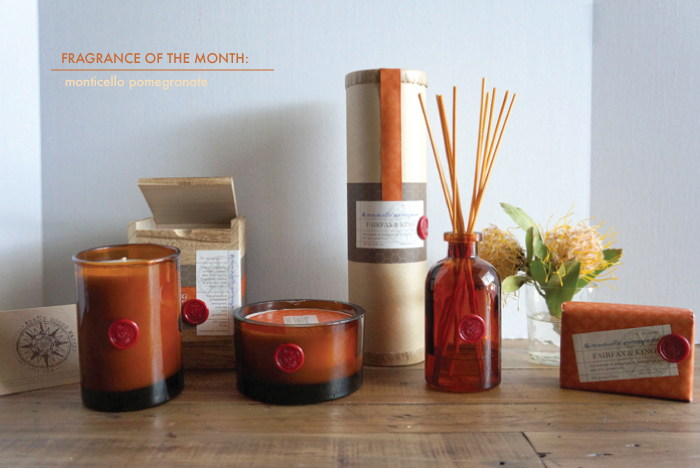 Get 10% OFF this fragrance all month long when you enter code: MPFOTM at checkout on our website!